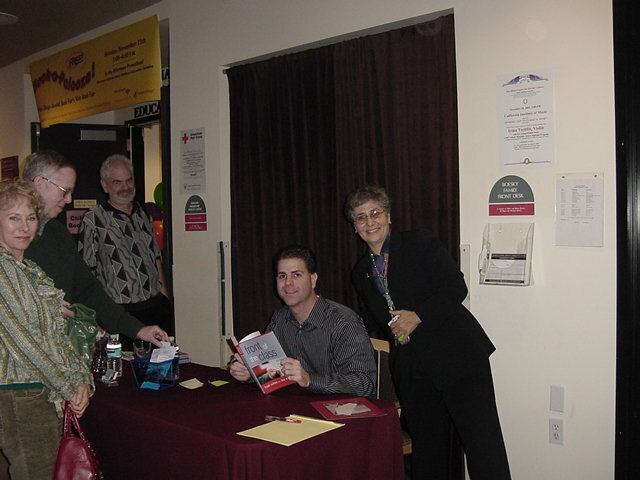 On November 16th I had a chance to speak at the largest Jewish book Festival in the nation. We had a great turnout and sold lots of books. It was nice to speak in front of my hometown crowd! 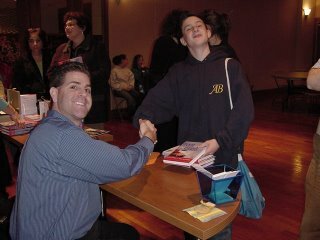 My former principal surprised me as he introduced me to the group. On November 15th I had a chance to speak to a few different groups in San Antonio. One was a group of middle school students and another was a group of primarily adults. 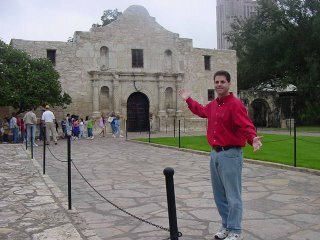 While in town I had a chance to visit The Alamo. 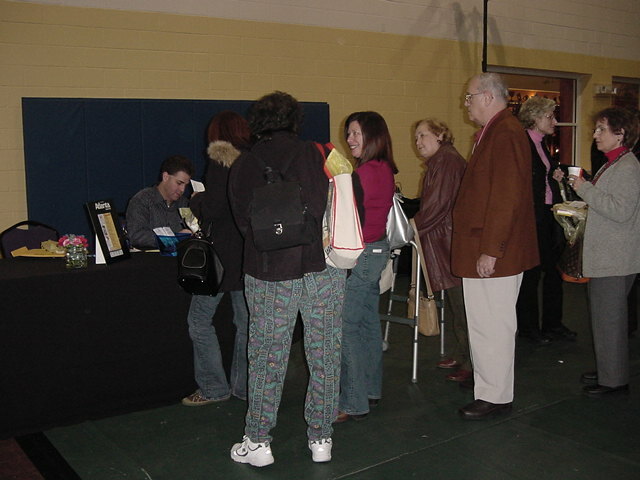 The turnouts were very good during my visit! 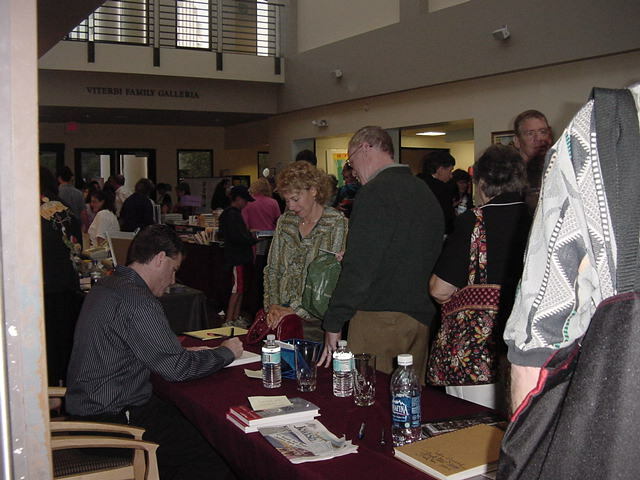 On my visit to San Diego, CA on November 13th I had a great turnout with over 150 people attending my presentation and book signing. 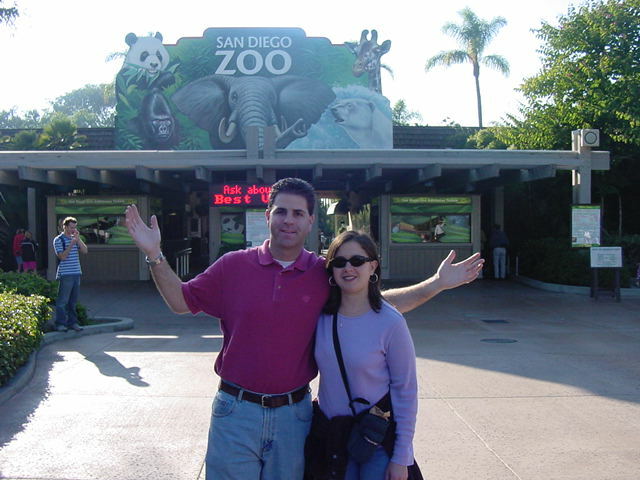 Nancy and I also had a chance to visit the San Diego Zoo and other attractions. 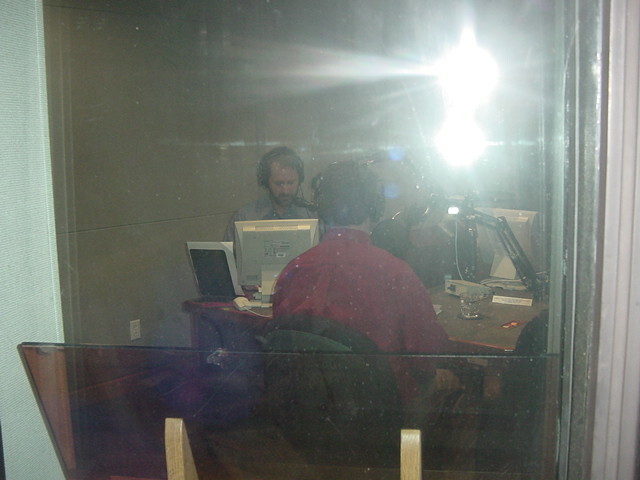 I also had the chance to be on the local NPR Radio Show with Tom Fudge. 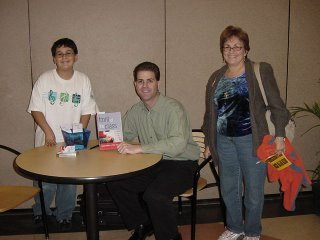 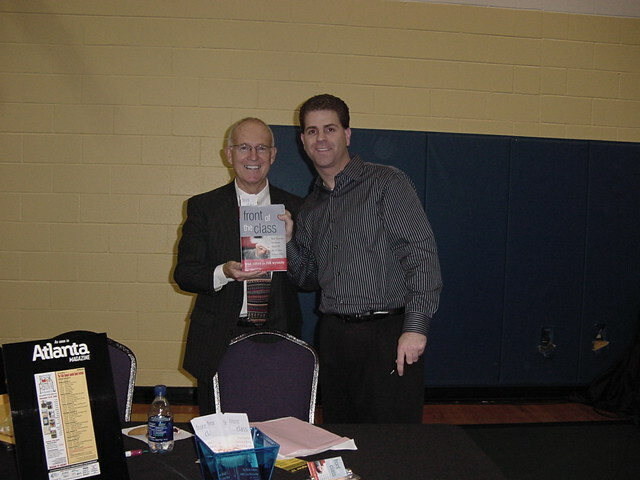 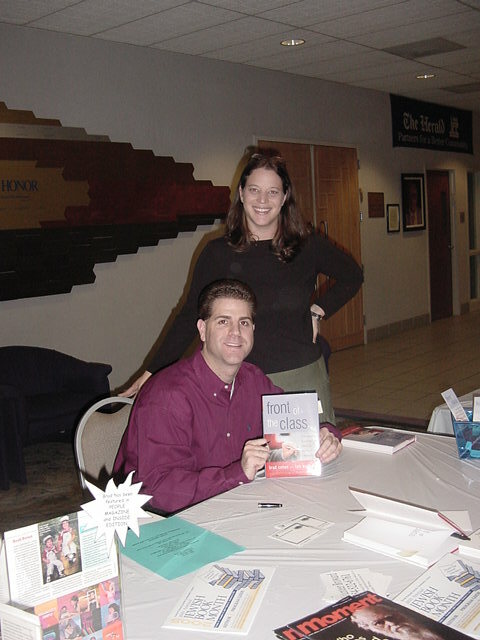 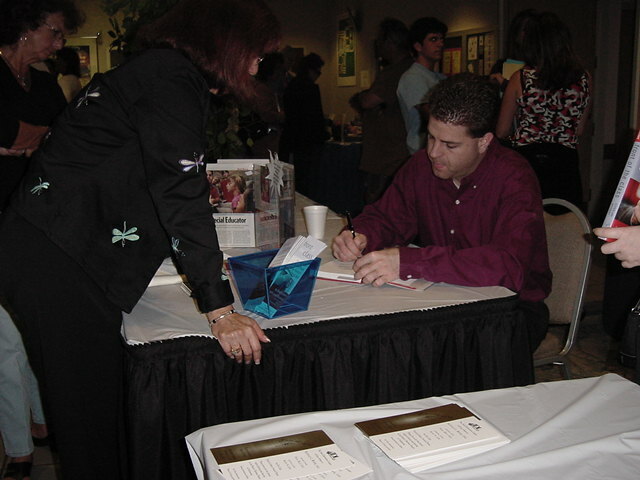 On November 8th, Davie, Florida had me do a presentation and a book signing for them. The turnout was over 100 people. 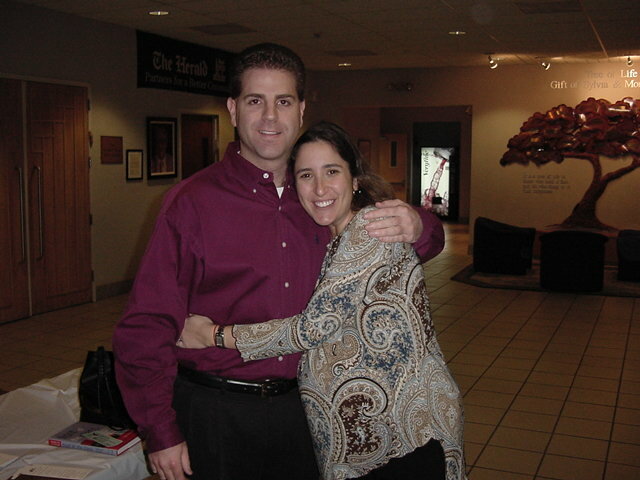 It was great see friends from the past! Another successful book signing and presentation. On November 7th, Acton, MA greeted me with open arms and was excited to have me visit. 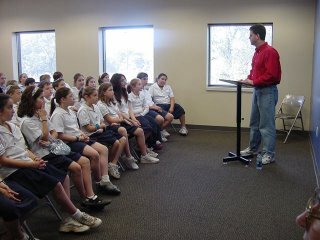 We had over 100 people in attendance with a good group of youth attending. 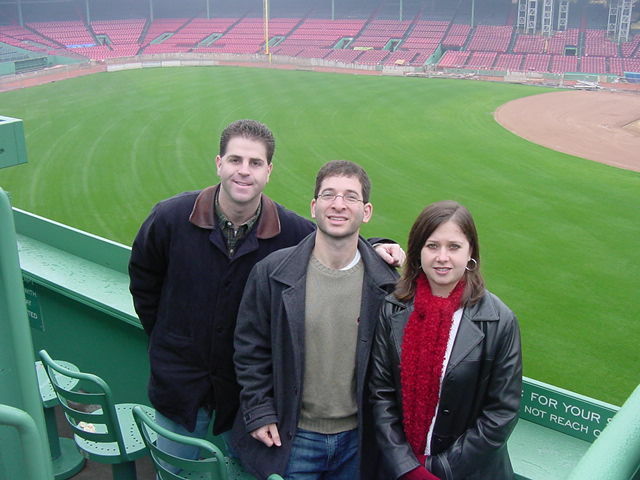 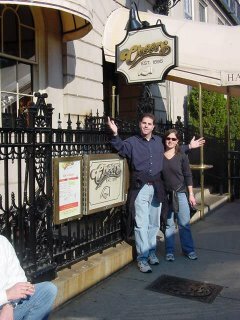 During my visit, Nancy and I had a chance to tour Boston seeing Fenway Park and the most famous Bar in the world “Cheers!” That place had my name written all over it. 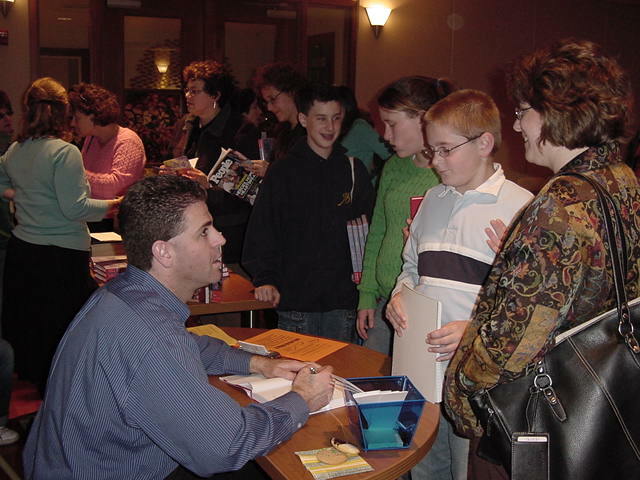 On October 29th, I had a chance to have a book signing at my elementary school’s nearest Borders Bookstore. 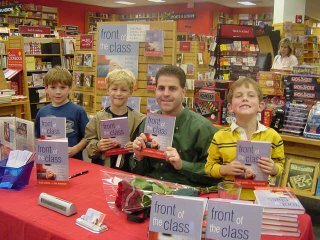 We had a fun time as many of my students came out to see me as more than just a teacher….now they know I’m an author! The turnout was nice and it was great to only drive a few hours instead of flying hundreds! You are currently browsing the Class Performance blog archives for November, 2005.